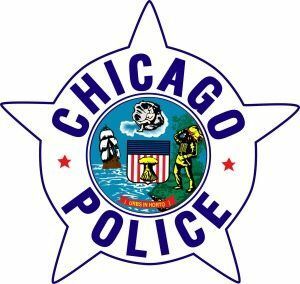 A 13-year-old boy was the target of an attempted child luring in North Center on Friday night, police said. The victim was walking northbound in the 4200 block of North Western Avenue at 10:18 p.m. when a man who was sitting in a parked car tried to lure him into the vehicle by motioning with his left hand, police said in a community alert. According to police, the offender was parked on the west side of the street facing southbound. The victim ran to his nearby home and told his father, who called the police. In the community alert, police describe the offender as a white or Hispanic man between 30- and 40-years-old with a light complexion and facial stubble who was wearing a white and red baseball cap with a flat bill. His car was a black four-door sedan. Police are advising residents to report any suspicious persons or activity to 911 and to walk in pairs.